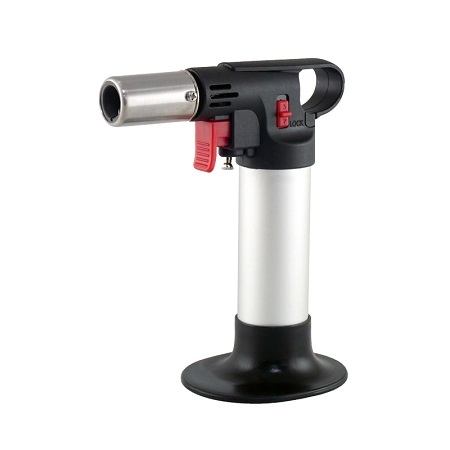 HOTERY PRODUCTS CORP. is a professional manufacturer & supplier of Chef Torch. Our products and services have being exported to all parts of the worldwide markets. The company pays a great deal of attention to the introduction and training of talented employees. Our R&D team is capable of carrying out your special product requirements. 4. Colorful option. moq: 1k for each pantone. 6. Burning time: around 50 mins.